A statue of Liverpool’s star striker Mohamed Salah has been unveiled in his home country of Egypt, drawing unfavourable comparisons with the much-ridiculed bust of Ronaldo. The statue unveiled in Sharm el-Sheikh shows Salah, who set a new Premier League goal scoring record last season, in his trademark celebration pose with arms aloft to the crowd. 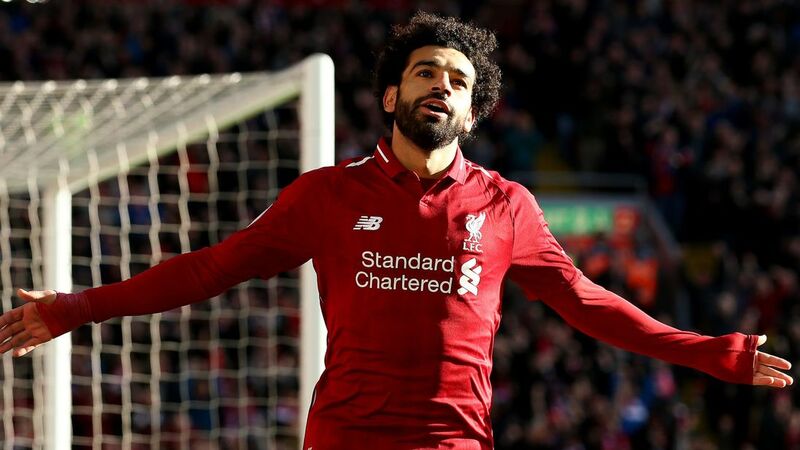 The striker scored 32 goals in his debut season with Liverpool, won England’s player’s player of the year award and was nominated for Fifa’s world player of the year. But the likeness of the work by the Egyptian sculptor Mia Abdel Allah has not been quite so acclaimed as the player himself, who was nominated for Fifa’s world player of the year after a remarkable season in which he also inspired Egypt to a first World Cup appearance in 28 years. Observers on social media said the sculpture made Salah look more like the 1970s singers Leo Sayer or Art Garfunkel, with other suggesting it looked more like the character Marv from Home Alone. The statue also reminded many of the controversy over the bust of Ronaldo at Madeira airport which sculptor Emanuel Santos reworked after an outcry that it did not bear a good resemblance to the Portuguese superstar.